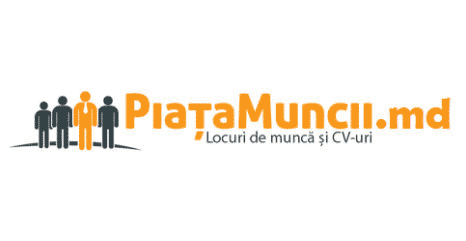 We are looking for an experienced Recruitment Specialist who will be part of a professional and dynamic team, and who will bring the most talented people to the Company’s office in Moldova in line with the business needs and priorities. ​Highly self-motivated and able to operate autonomously when necessary. To contribute to the development of recruitment practices and techniques, as well as other recruiters’ skills.